Congratulations! 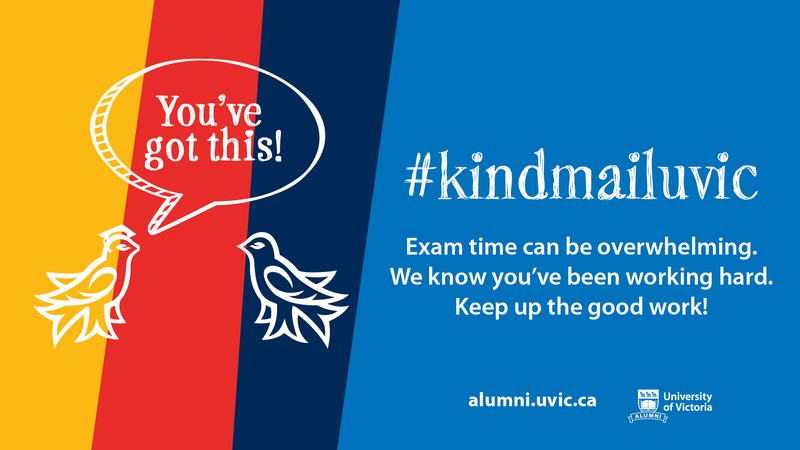 If you’re reading this, there’s a good chance you’re a student at UVic this year. Today is a great time to make decisions and develop resolve. The Student Bawdy: Summer Lovin’: best or worst?